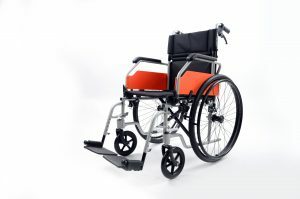 The Excel G Explorer Self-Propelled Wheelchair comes complete with padded armrests for comfort and a stylish nylon upholstery which is easy to clean. With its sturdy aluminium frame the Excel All-Terrain Self-Propelled Wheelchair can carry a maximum weight of 18 stone accommodating most users. 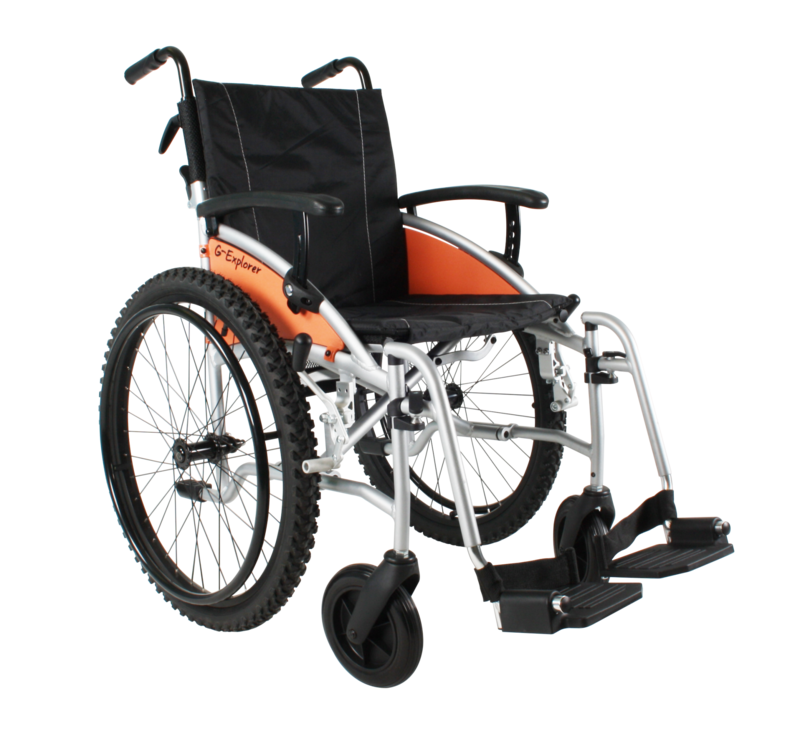 The Excel G-Lite Pro Wheelchair Self Propelled Rear wheels are fitted with Quick release pins, which means they can be removed in second making the Chair extremely easy to transport. 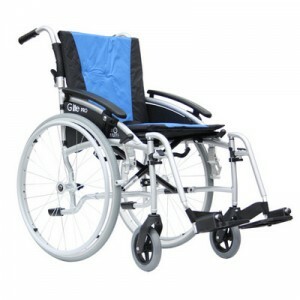 It still has the half folding backrest and swing away removable footrests which all contribute to is very small transport size and weight.